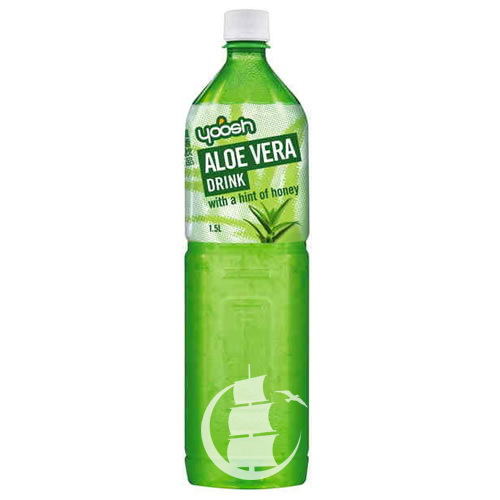 Aloe Vera juice is thought to help relieve digestive discomfort. It is a refreshing drink. 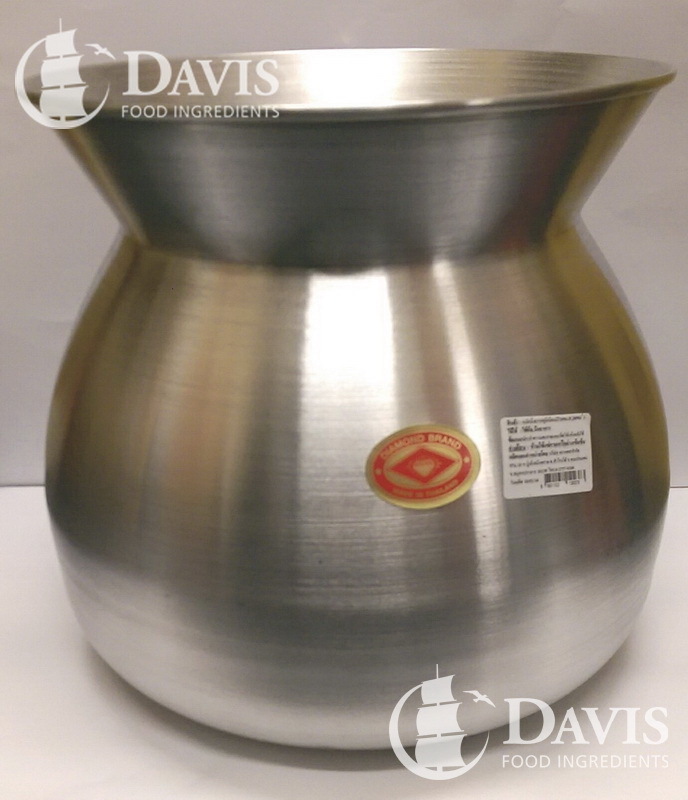 This is the 26cm aluminium bottom portion of a sticky rice steamer, the bamboo basket normally sits on top. 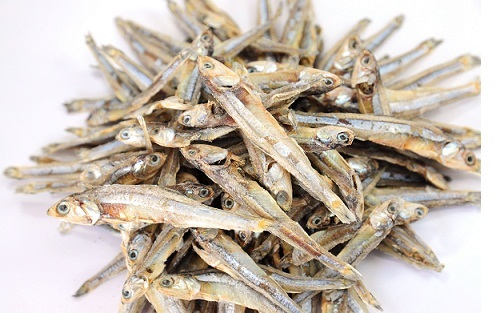 In Southeast Asian countries, anchovies are known as ikan bilis. They are usually sold dried, but are also popularly used in fermented condiments. 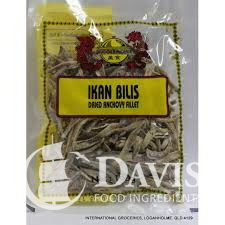 Ikan bilis is normally used in a similar way to dried shrimp in Malaysian cuisine. 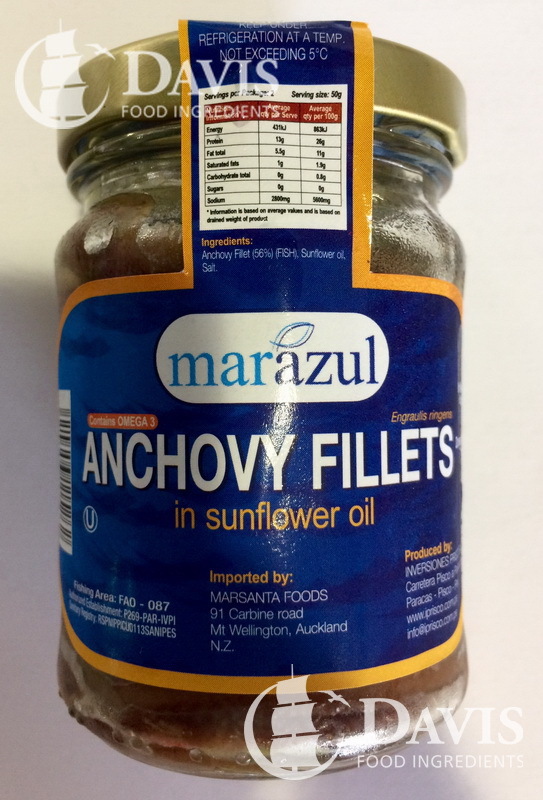 Anchovy fish filleted, salt-cured and canned in sunflower oil. 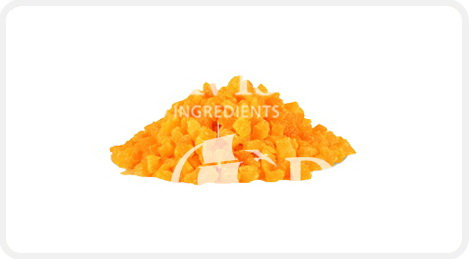 Ideal flavour addition to Pizza and Mediterranean dishes as a garnish or in sauces and other preparations. Anchovy fish filleted, salt-cured and canned in sunflower oil. 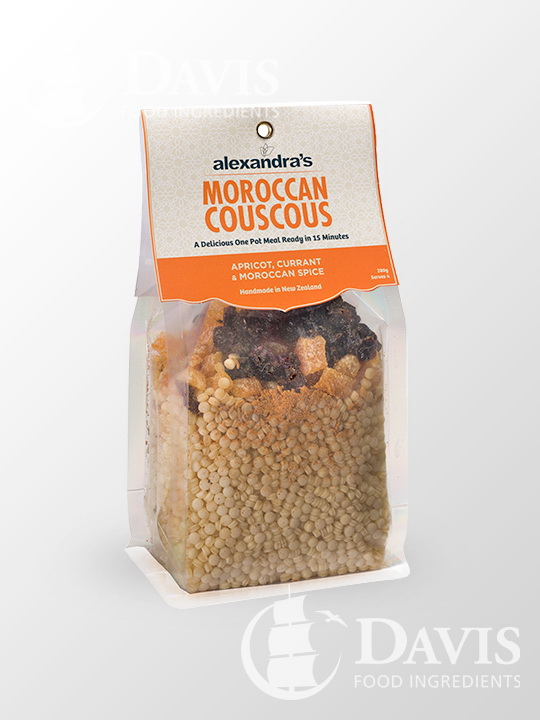 Ideal flavour addition to Pizza and Mediterranean dishes as garnish or in sauces and other preparations. Small fillets and pieces. 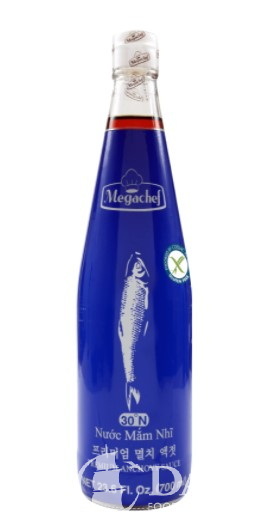 Premium Vietnamese fish sauce made from the highest quality Anchovies mixed with sea salt. Naturally fermented for 2 years. 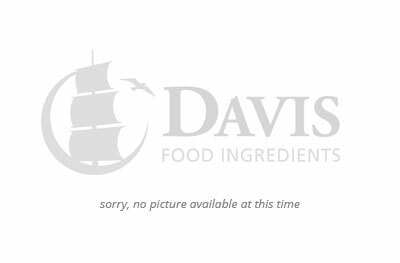 This sauce is free from preservatives, MSG and gluten. 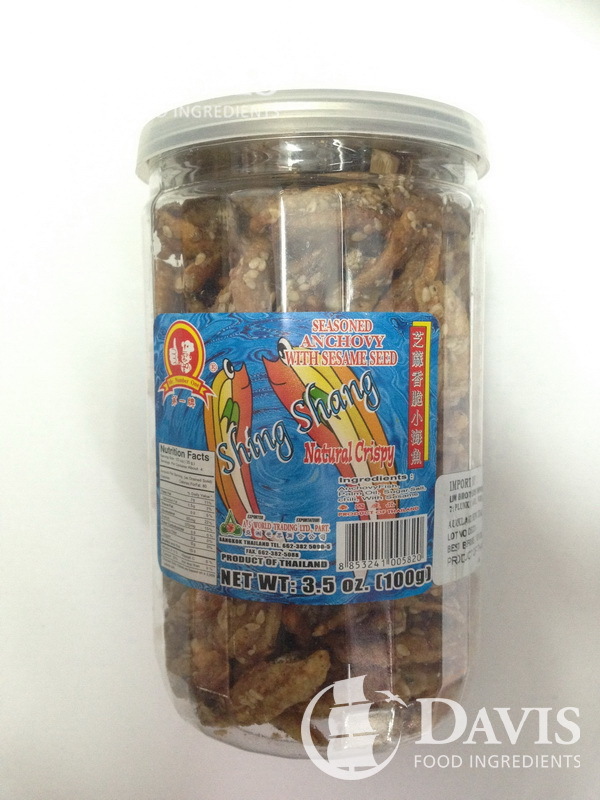 Dried Anchovies with sesame seeds, can be used in soups or stir fries. 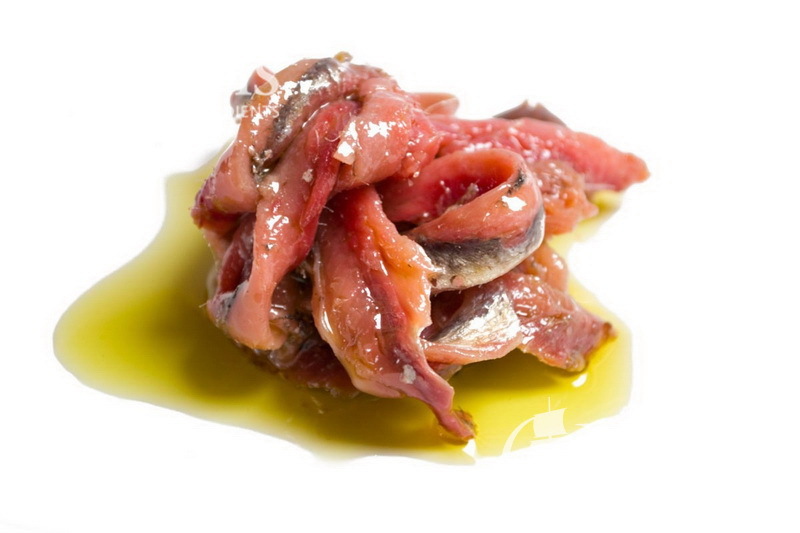 Rich in Omega 3, these anchovies are naturally marinated in oil. These are white Anchovies (Boquerone) and are milder tasting so they are good for Tapas, antipasto platters, sauces and Mediterranean dishes. 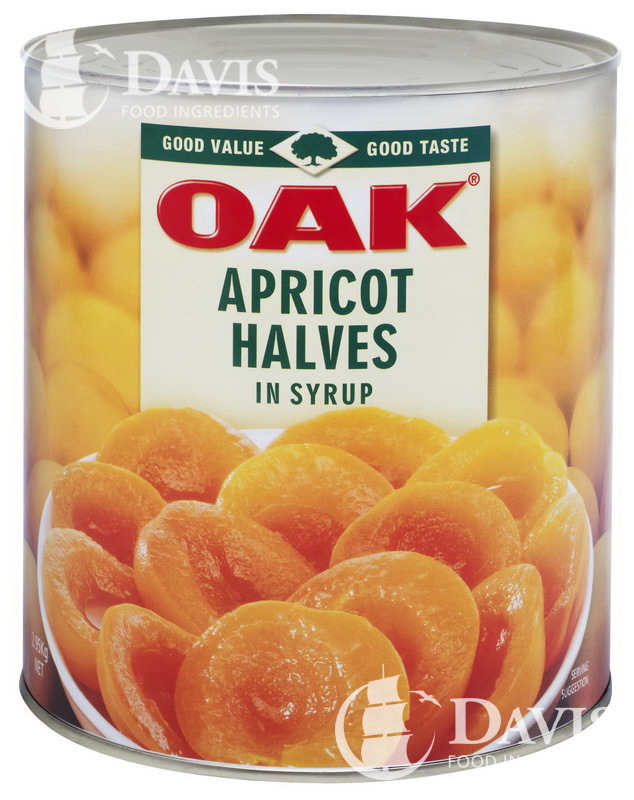 This retail pack of Apricot Halves are a cost effective option, where stock turn over is lower and cost is a factor. Jam is made using the whole fruit cut into pieces or crushed which is then heated with sugar and water in order to activate its pectin, before being stored in jars. 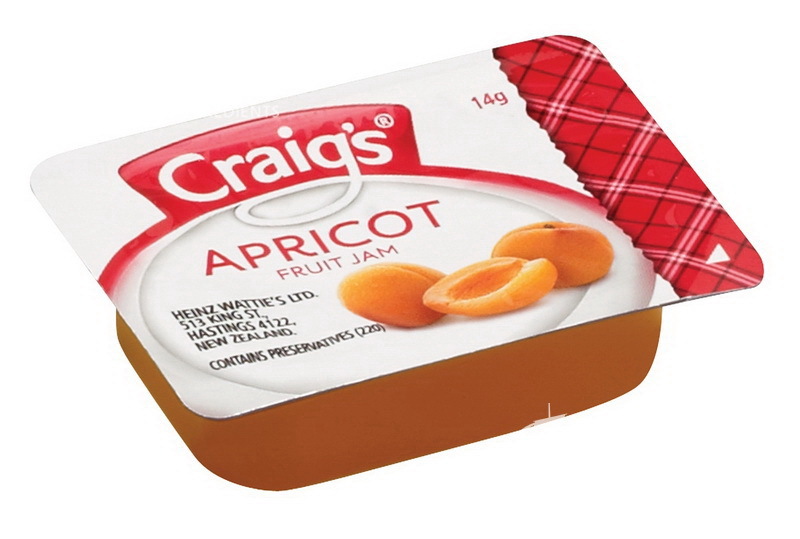 Apricot jam is made using the pulp of apricots. It has a soft even consistency, bright colour and good fruit favour. It is great for cooking, baking or for on toast and breads. Just add to boiling water for 15 minutes for a one-pot gourmet meal! 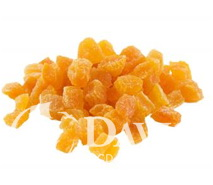 For convenience and ideally suited for retail we pack down diced 8-10mm rice flour coated Turkish Apricots. Size 2 Apricots are large pitted Apricots most suited for retail because of their sizing. N.Z. Elderflower is sourced locally from the Canterbury Plains creating a cordial with a hint of honeydew, gooseberries and lychees.